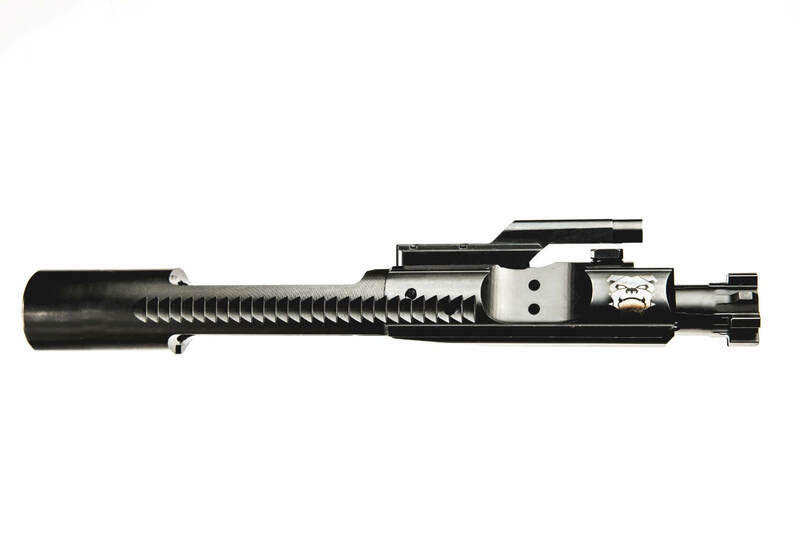 These 5.56 / 300 BLK Bolt Carrier Groups are Melonited, Full-Auto rated, are properly staked, and the bolts are Matched to the barrel. Check your local laws and regulations on ownership guidelines. Our Rosco Melonited Bolt Carrier Groups are designed to meet the modern-day carbine shooters requirements. 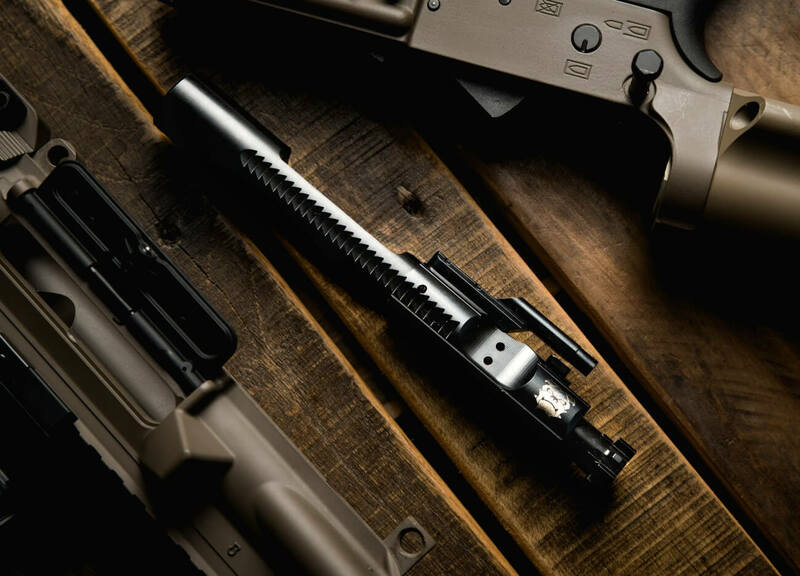 We have also balanced input from our consumers and military end users in order to bring you the product you need, not just the one we want to sell you. All Rosco BCG’s are to MIL Specification and have a properly staked gas key along with a Melonite coating for extended performance. 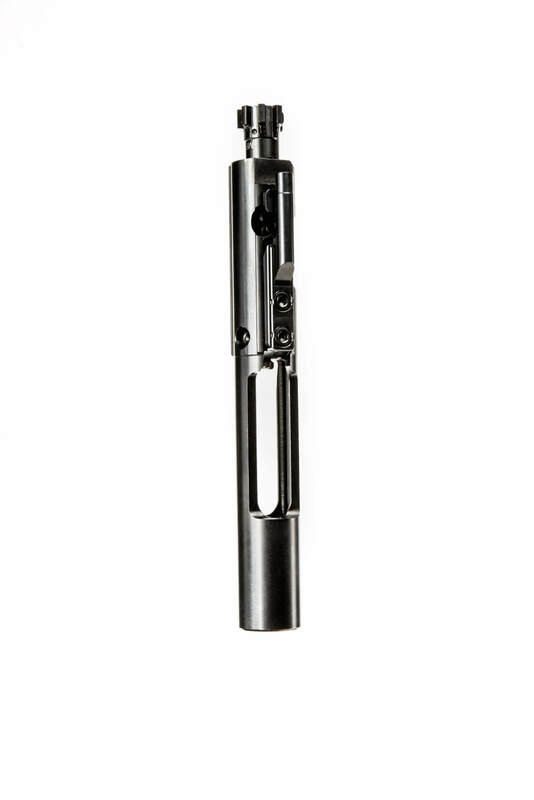 They also feature a Shot Peened/ MP tested Matched bolt (with upgraded extractor) which is designed to lock up perfectly with our extensions for extreme accuracy. 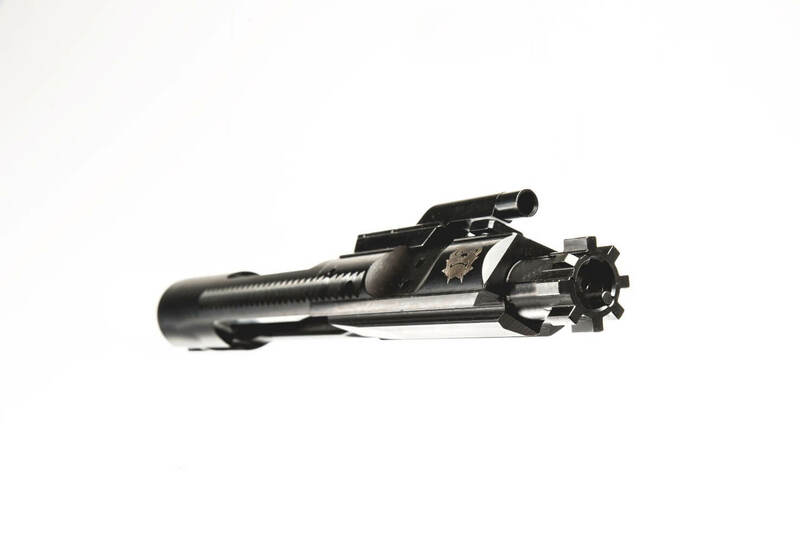 These BCG’s are made to withstand Full-Auto rated fire and unforgiving use from the end user. Just received my BCG yesterday,so I can’t yet comment on reliability, but initial indicators of quality are excellent. Good staking on the gas key, smooth lockup to the barrel, and a slick, even finish on the carrier. 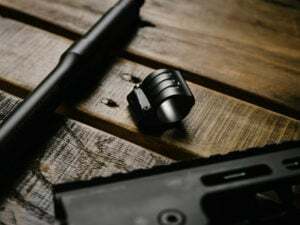 Ordered mine along with a 10.5″ 300BLK barrel, and having them matched provides additional peace of mind. Will update after I put some rounds through it, but based on their heritage and experience in the art of manufacturing, I’m proud to have Rosco products in my build. Just got this in the mail a week ago. After 1k rounds and no cleaning it’s still grinding through. No issues and out of the box quality is obvious! Great for a build. 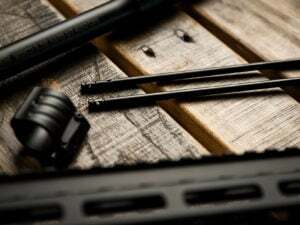 The bolt comes and immediately looks high quality. There is a nice smooth slick finish that doesnt have any finish blemishes. No uneven-ness, no scratches, no pits. The matching to my Rosco Barrel Extension is a big plus and a little added confidence. 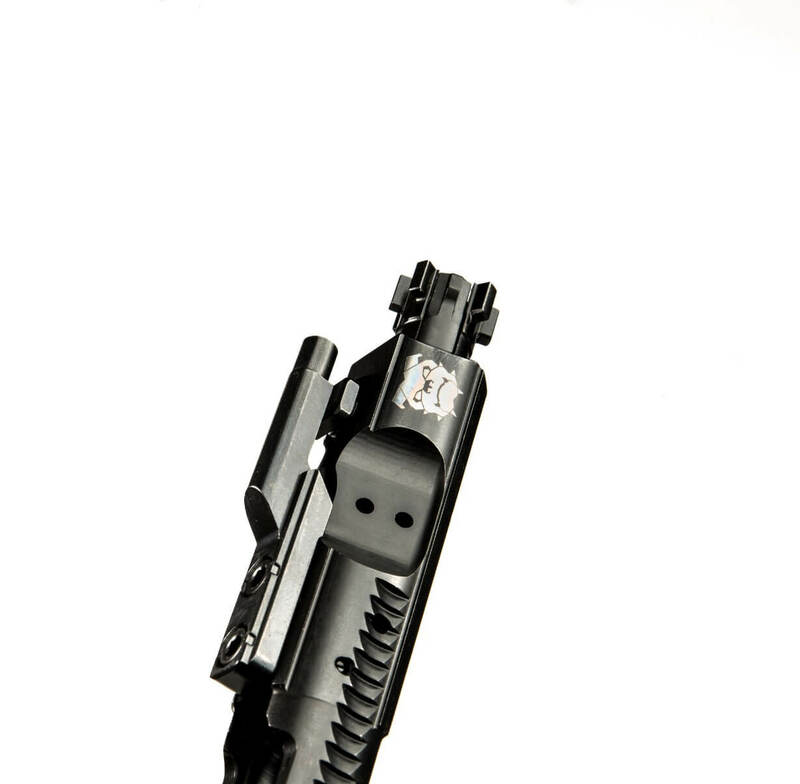 There’s ZERO reason to buy a BCG that is any more expensive.